Today we are pleased to announce the general availability of Microsoft Dynamics NAV 2016, a milestone release of Microsoft’s business management solution for small and midsized organizations. Microsoft Dynamics NAV 2016 offers significant new capabilities in mobility, business insight, and cloud services, as well as deeper interoperability with Microsoft Azure, Microsoft Dynamics CRM and Office 365. SMBs worldwide are looking to lower costs and compete more effectively with larger organizations, and are turning to technology to help streamlines processes, empower workers with insights anywhere and on any device, and to scale securely through the power of the cloud. With Microsoft Dynamics NAV 2016, we are delivering what SMBs need with a business solution that is quick to deploy, easy to use, and has the power to support the growth ambitions of SMBs worldwide. Increase business insight with pre-built Microsoft Power BI dashboards and data connections that give teams instant access to key performance indicators in an intuitive environment designed for secure collaboration. Tap into the power of the cloud with expanded extensibility and connectivity capabilities to enable tight integration between Microsoft Dynamics NAV and other cloud-based services. 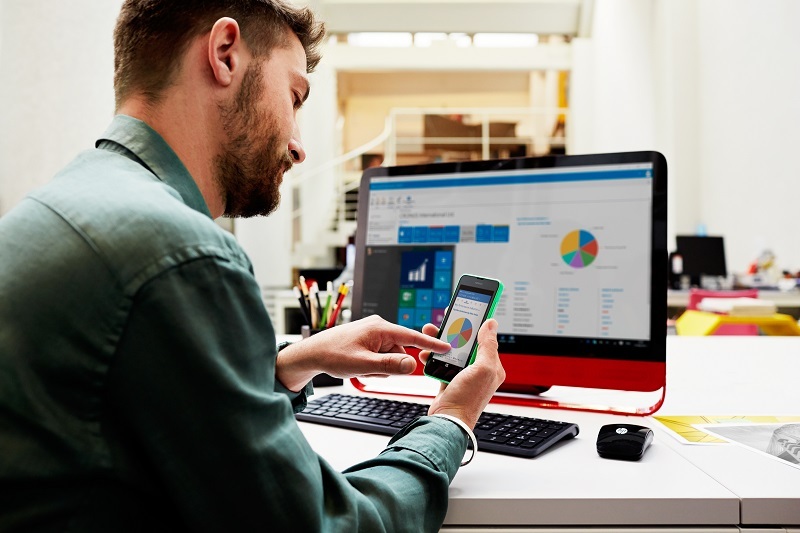 Microsoft Dynamics NAV 2016 is another step in Microsoft’s ambition to reinvent productivity and business processes. To learn more about this new release, please visit Microsoft Dynamics NAV. Now Available – Microsoft Dynamics NAV and Microsoft Dynamics GP on Windows Azure!